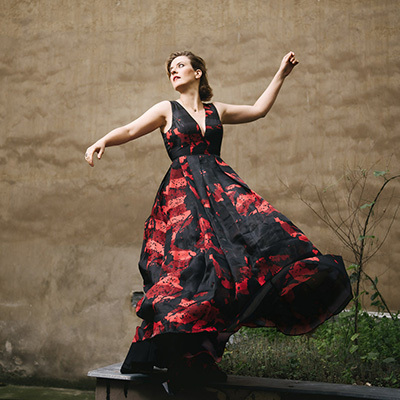 The young soprano Ania Vegry is one of the most promising rising stars of her generation. 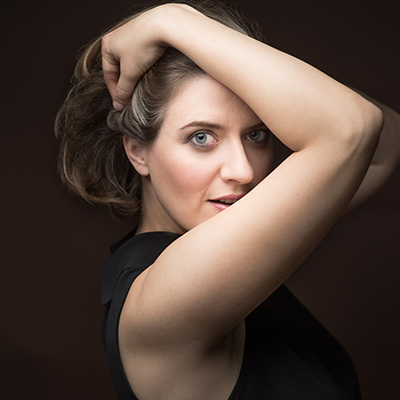 Laureate of the 2011 Geneva International Music Competition, she has been the youngest member of the solo ensemble of the Hannover State Opera for five years, where she has performed brilliantly in a number of leading roles. 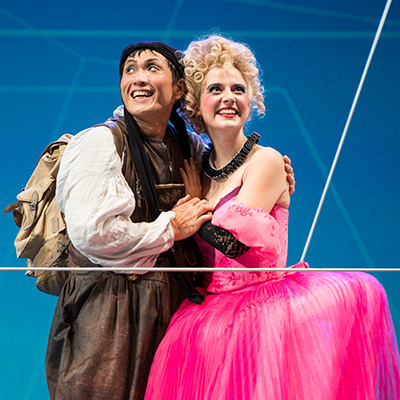 In 2009 "Opernwelt" nominated her as "young singer of the year" for her outstanding performance as Susanne in the new Hannover production of Mozart's "The Marriage of Figaro". 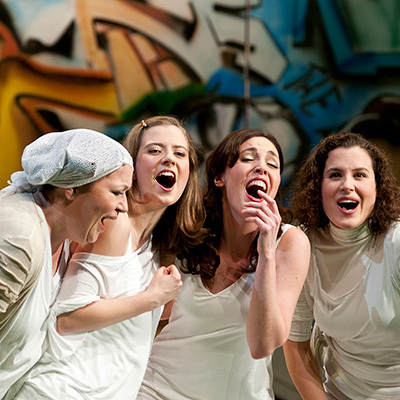 In addition to numerous roles in Mozart's operas (e.g. Ilia, Blonde or Pamina) Ania Vegry has sung the roles of Sophie (Strauss), Gilda, Nannetta, Oscar (Verdi), Musetta, Lauretta (Puccini), Gretel (Humperdinck), Rosina and Madama Cortese (Rossini) among others. 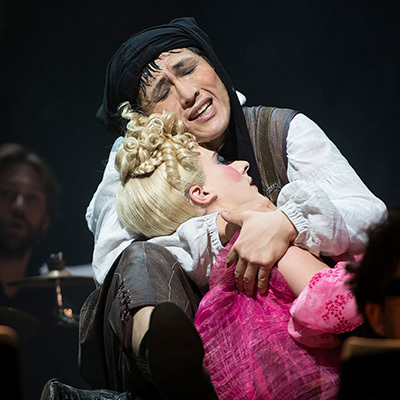 The young singer has impressed audiences beyond the opera stage as well. She regularly presents Lied recitals and has performed with such renowned orchestras and ensembles as the SWR Sinfonieorchester, the NDR Radiophilharmonie, the Orchestre de la Suisse Romande, the Stockholm Chamber Brass, the Amadeus Chamber Orchestra, Musica Alta Ripa, the Szymanowski Quartett and the Arte Ensemble. Among the renowned conductors she has collaborated with are Maxim Vengerov, Enrique Mazzola, Eivind Gullberg-Jensen, Simon Halsey, Jonathan Darlington, Ira Levin, Helmuth Rilling, Jörg Straube, Ivan Repusic and Andrea Sanguineti. 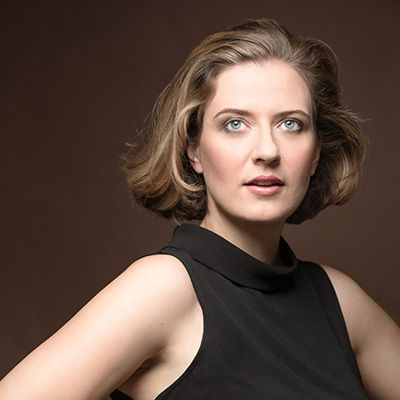 She has performed chamber music with renowned artists like Rudolf Buchbinder, Tabea Zimmermann, Jan-Phillip Schulze, Sivan Silver, Gil Garbourg, Kit Armstrong, Andrej Bielow, Nicholas Rimmer and Sharon Kam. Born into a family of musicians in London, Ania Vegry received violin and piano lessons at a very early age. Her first voice instruction was with Gudrun Schroefel of the internationally renowned Maedchenchor Hannover (Hannover Girls' Choir). She gave her debut at the age of seventeen in the role of First Boy in the Hannover State Opera's production of Mozart's "Magic Flute". Ania Vegry studied at the Hannover University of Music, Drama and Media with Christiane Iven and with Charlotte Lehmann. She has attended Lied classes by Philip Schulze and Justus Zeyen. Master classes with Klesie Kelly, Grace Bumbry, Ingrid Figur, Aribert Reimann and Teresa Berganza have rounded out her education. She is a laureate of numerous national and international competitions and held a scholarship from the Studienstiftung des Deutschen Volkes (German National Academic Foundation), Yehudi Menuhin's Live Music Now Programme and the Richard Wagner Federation. 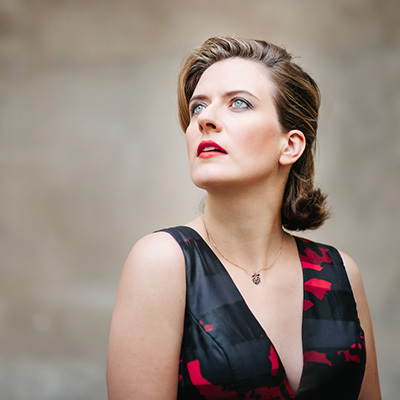 In 2010 she was awarded the Praetorius Prize of the State of Lower Saxony for her outstanding artistic achievements. 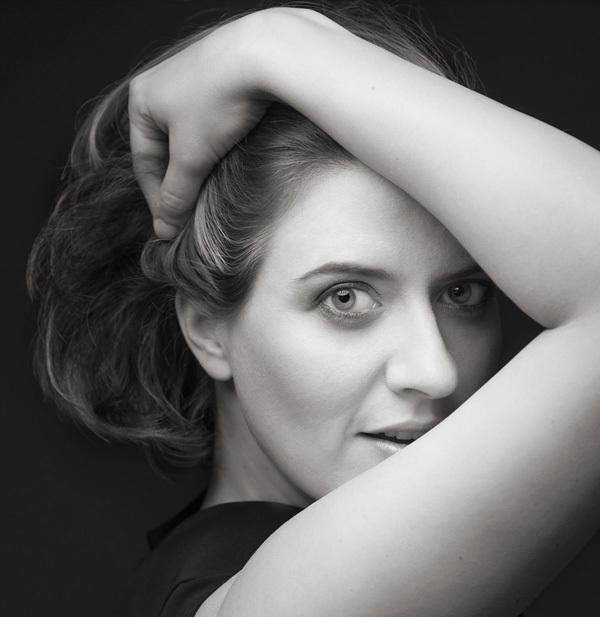 Recently Ania has performed debut concerts on world-renowned stages such as Deutsche Oper am Rhein, the Hamburger Staatsoper, the Alte Oper Frankfurt, the Konzerthaus Berlin, the Berliner Philharmonie and the Desingel (Antwerpe). 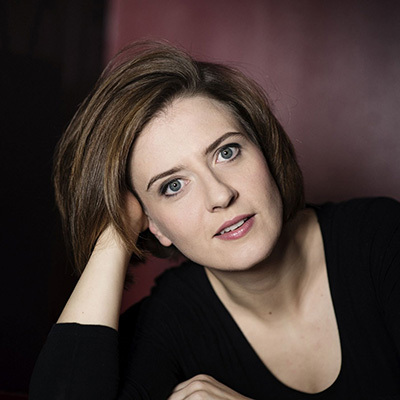 Her performances at the Staatsoper Hannover include Minette (The English Cat - Henze), Cunegonde (Candide), Susanna (Le Nozze di Figaro) and Adina (L'elisir d'amore). J.S. Bach - "Weichet nur betrübte Schatten"
W. A. Mozart: "Giunse alfin il momento"